The world is complex and unpredictable, from the inner workings of the humble toaster to the countless problems facing the very existence of mankind. Instead of applying traditional means of approaching problems and managing organizations, we must instead use trial and error. 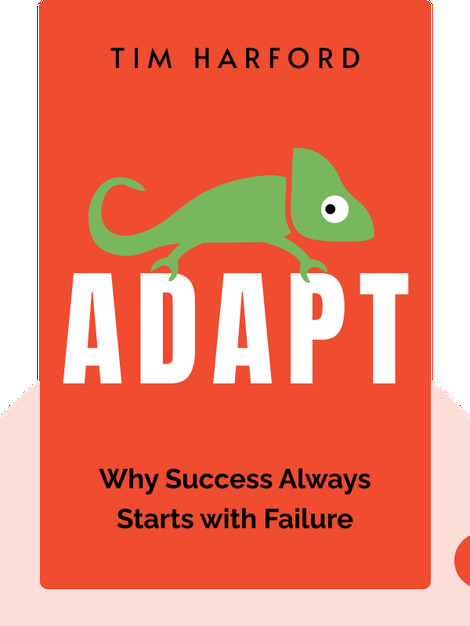 Only by experimenting, surviving the inevitable failures and analyzing the failures themselves, will we be able to adapt to the complex and changing environments we find ourselves in. 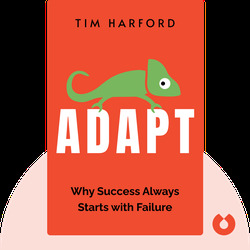 Tim Harford is a journalist, broadcaster and economist. He presents the BBC Radio 4 program More or Less, which explains statistics from news stories. He won the Bastiat Prize for his journalism in 2006.